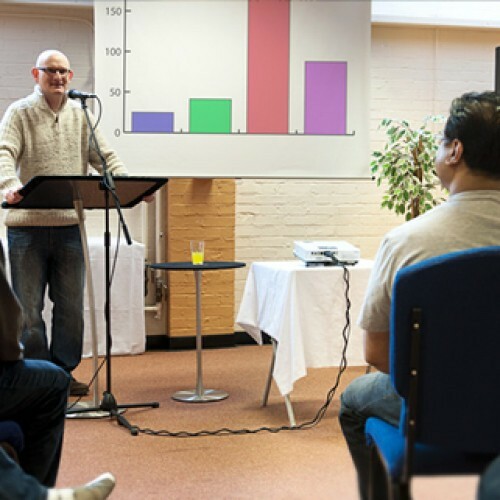 The Icknield Centre is a conference and events venue that can host your event, your way. We have a range of facilities to suit any occasion, from theatrical productions to training sessions and exhibitions, fitness and dance to club events and birthdays. We can provide breakout areas, room to enjoy refreshments and facilities for live music. Our on-site team will work with you from initial planning to the day itself, providing support just when you need it. 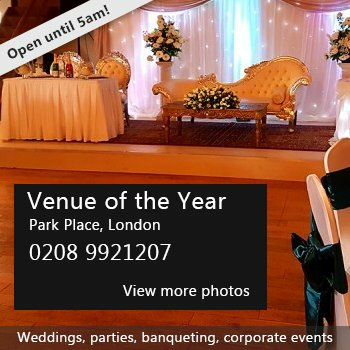 So whatever event you are planning, contact us to discuss your requirements, or to arrange a pre-booking visit. You'll be pleasantly surprised how easy it is to have your event, your way. Availability: Weekdays, evenings & weekends. Hire Costs: Prices and options on enquiry due to different client requirements. There have been 0 reviews of The Icknield Centre. If you would like to send The Icknield Centre a booking enquiry, please fill in the form below and click 'send'. Perhaps some of the following halls within 5 miles of The Icknield Centre would also be of interest?